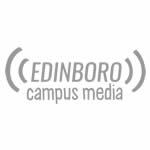 “I remember feeling extremely proud as a freshman to be a part of a basketball team at the collegiate level, and that sense of pride came back as a senior when the season was over,” said Edinboro athlete Michael Beck. Originally from Erie, Beck said that a contributing factor to why he chose Edinboro was the short distance from home. 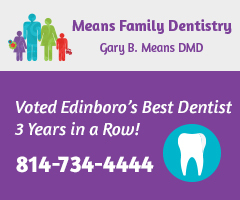 He also noted Edinboro’s health and physical education program impressed him on his multiple visits to the school. Beck, recruited out of high school, began his college athletic career as a freshman at Edinboro, but began playing basketball at a very young age. 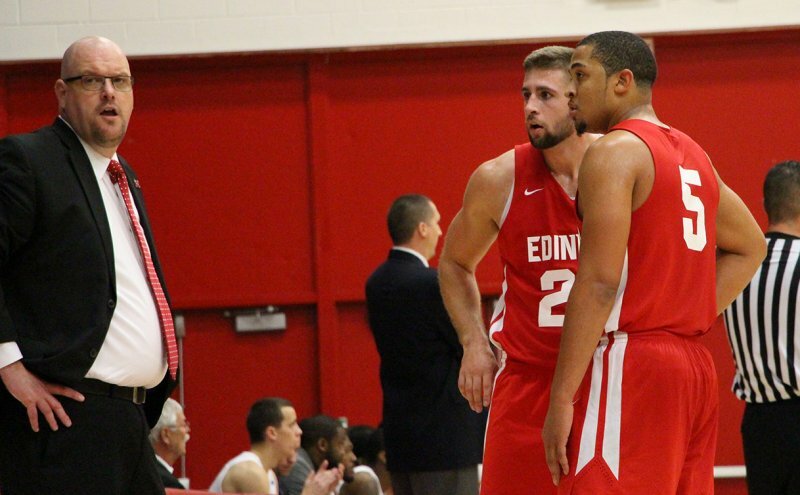 In his time at Edinboro, Beck played guard and forward while wearing the number 23 on his jersey. 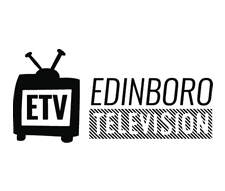 Beck explained that throughout the years he played at Edinboro, he battled an Achilles injury. Beck went on to explain how he will miss the teammates he has had throughout the years here, the competition and, most of all, being on a team. Along with his family and supporters, Beck wanted to thank his coaches, Pat Cleary and Chris Bess. “My time at Edinboro has meant a lot to me because I have a passion to teach, and I feel that my HPE program prepared me to become a phenomenal educator,” Beck stated. He hopes to put his degree to use and get a job in the field right after he graduates from Edinboro. Beck used the word “successful” to define his career as a student-athlete.